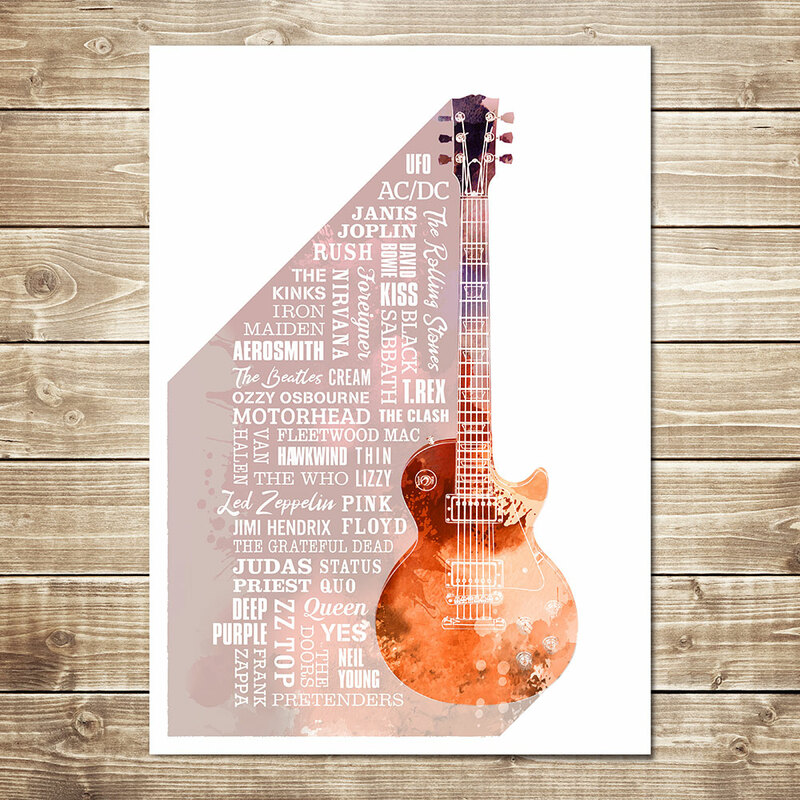 The Heroes of Rock Print is a typographic tribute to the world’s greatest rock bands whose names surround a stylised Gibson Les Paul guitar. 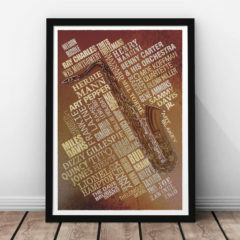 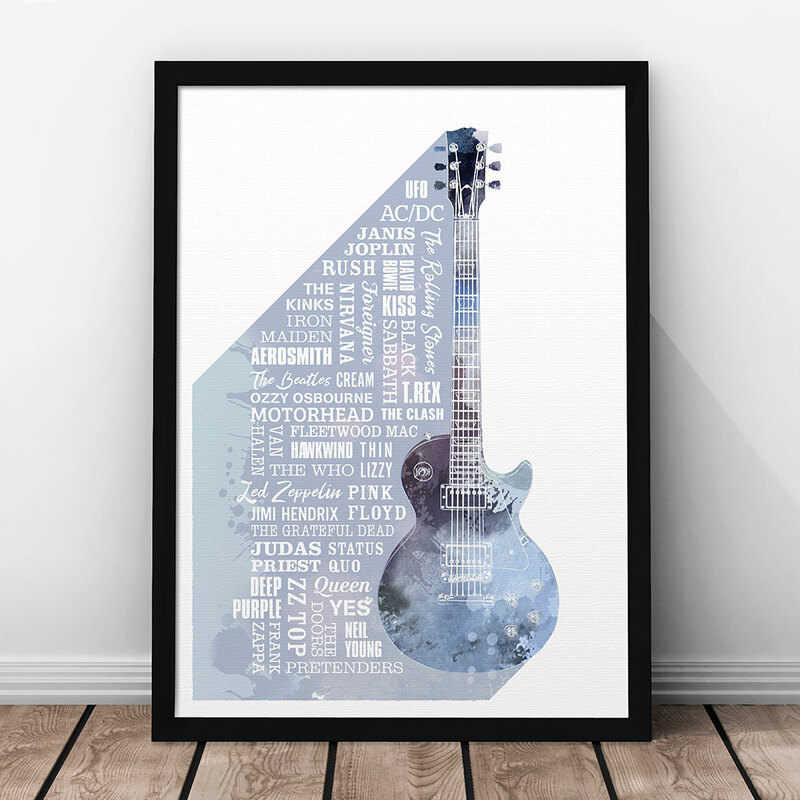 A unique typographic print featuring a collage of famous rock legends. 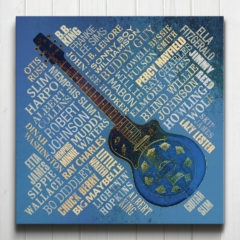 Names include legends from AC/DC and Aerosmith through to ZZ Top and Frank Zappa. 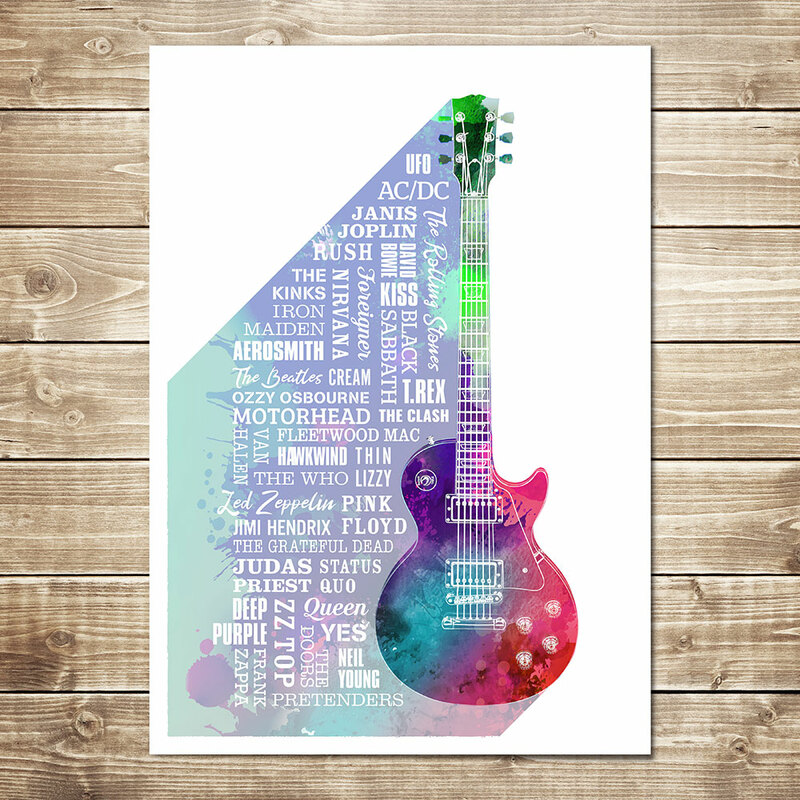 The Gibson Les Paul guitar is illustrated in a watercolour style and the band names sit in the guitars shadow to the left hand side. 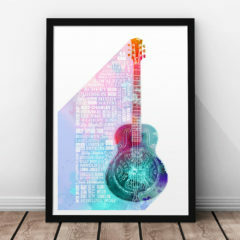 If you love pounding beats, driving rhythms and a guitar-driven sound, this print is for you. 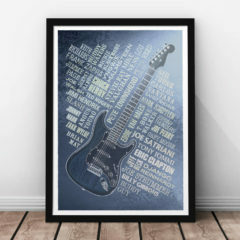 This rock music print would also make a great gift for a musician or music lover and would be perfect for a study, office, games room, or bedroom.